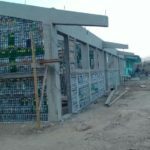 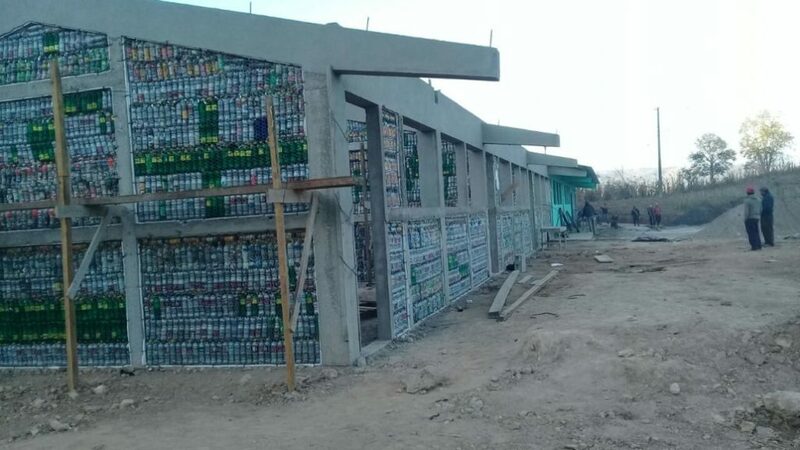 It was through word of mouth that news traveled from the municipality, to a community member of the town of Paraxquin that schools were being built with plastic bottles. 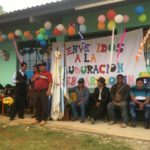 The community of Paraxquin reached out to our very own Director of Environmental Education, Luis Guzman, who realized the need for classrooms there. 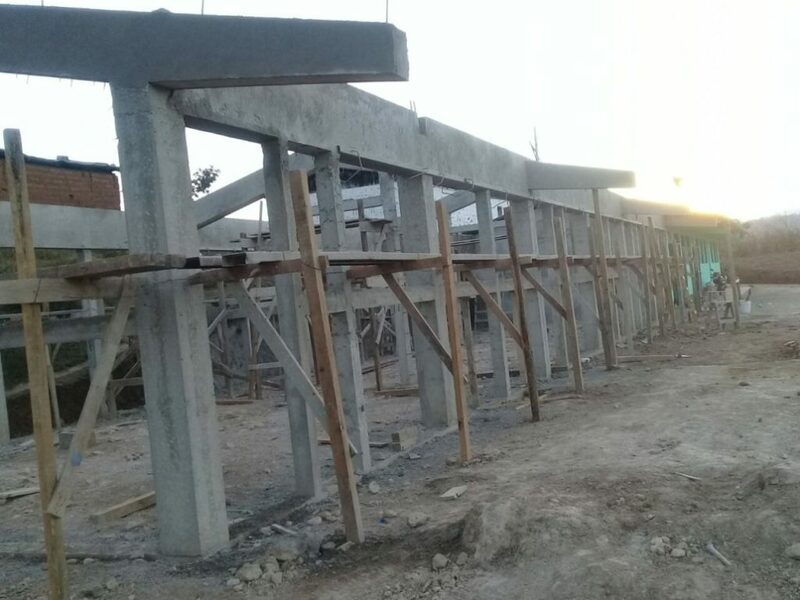 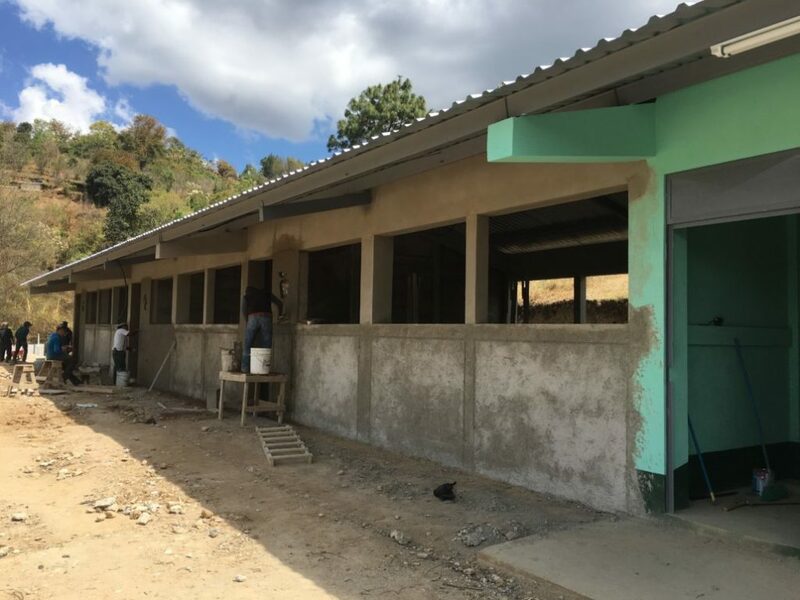 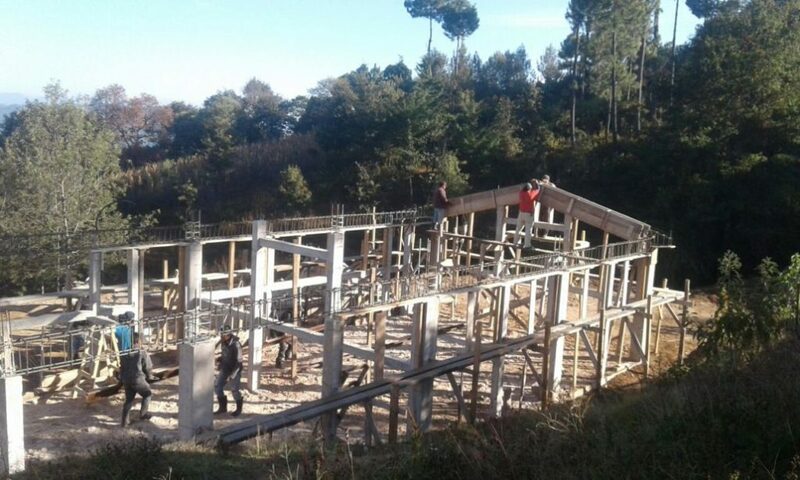 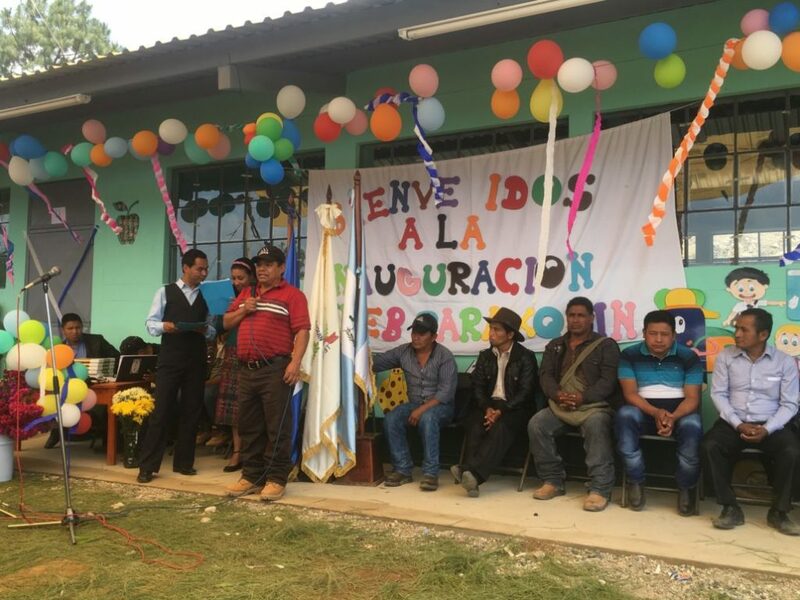 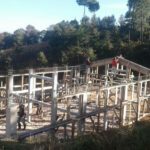 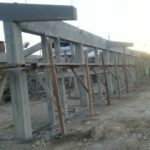 Paraxquin, which is the department of Tecpan, has 54 students that are in need of 3 new bottle classrooms for their 3 teachers to utilize as an elementary school. 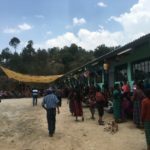 Members of Paraxquin write to Hug It Forward asking to facilitate a second phase in expanding their middle school classrooms since they saw an increase in enrolled students after the first phase. 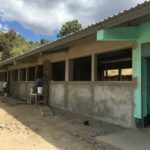 They are expecting a larger number of enrolled students for 2017, and are therefore collecting bottles to build 3 more classrooms. 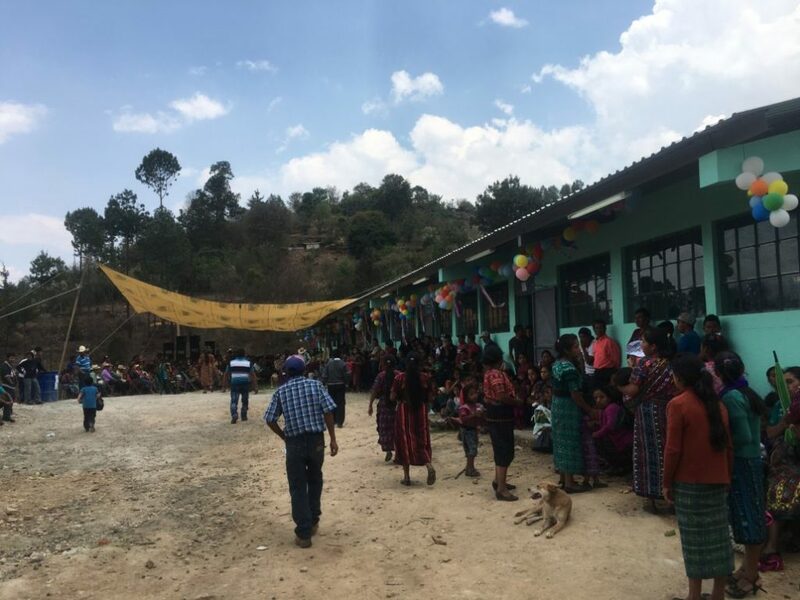 Tecpan is a very united department in Guatemala, therefore when it takes on projects on a community scale, parents of children and town members support any project they deem worthy.